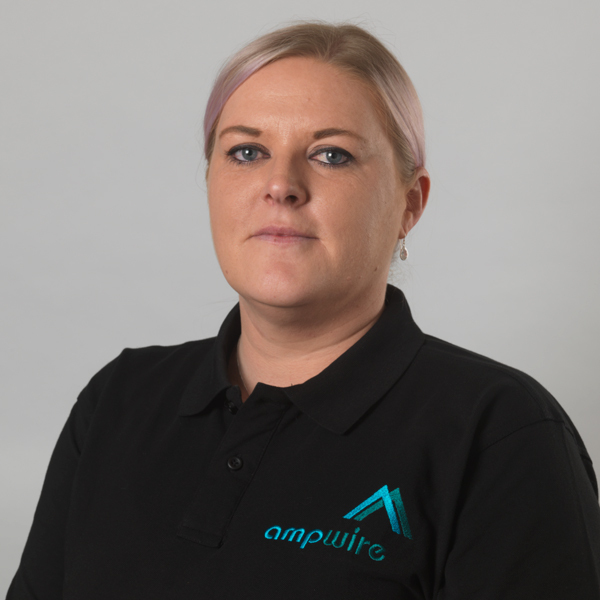 Work: I am the first port of call for customers contacting AMP Wire; whether it is to enquire about a new or existing product or to place an order. I enjoy working with the team at AMP Wire as well as our customers. The feedback we receive from our customers about the service and products they receive, is second to none.